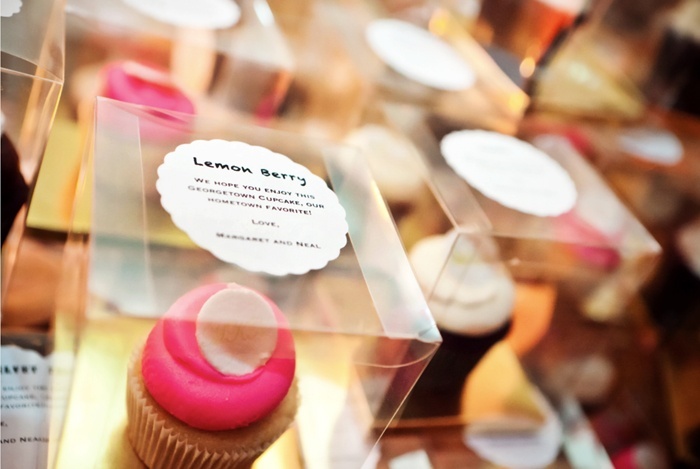 You can replace the cupcakes with cookies, pies or tarts! Be creative! Add a personalized label and create cute DIY flavours!